OMST | Home | Hosted Software Applications to App Development. Designed by child advocates for child advocates, CAC CareNet will revolutionize how child advocacy centers and their partners help their clients. 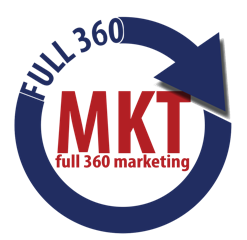 that’s why Full 360 Marketing is here to help. OMST creates services to track information we use in our everyday lives. We help healthcare providers better coordinate care resulting in improved health outcomes. We help first responders connect with the community so they can better protect lives and property. We have innovative solutions for the automotive industry, animal care and other areas which require documentation and information sharing.